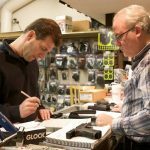 Connecticut – Jason M. Adams, 46, a teacher at Newtown Middle School, attended staff meetings on April 6…but another teacher noticed that he was carrying a gun. He was arrested and charged with a felony even though he had a concealed weapons permit. 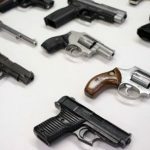 “A middle school teacher was charged Wednesday after he was found carrying a gun at school, police said. Mr. Adams has (had) a legal concealed weapons permit, and school was not in session that day. That will not matter – the charge of “possession of a weapon on school grounds” is a Class D felony. That means his CCW permit will be revoked, his weapon destroyed, and he will no longer be a teacher at the school. He may also do prison time. 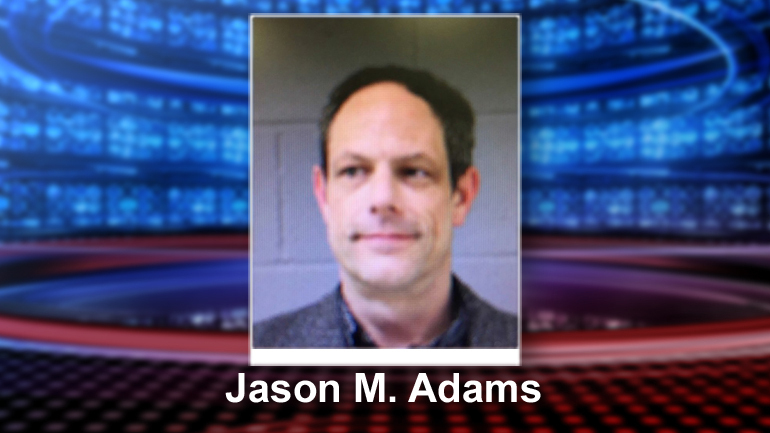 Police notified the licensing department of Mr. Adam’s arrest. Adams was placed on administrative leave, and he is due back in Danbury Superior Court on April 20. Adams has not responded to any media requests for why he was carrying the firearm on school grounds.